Most people just accept that our universe is ruled by gravity; an assumption that is wrong. 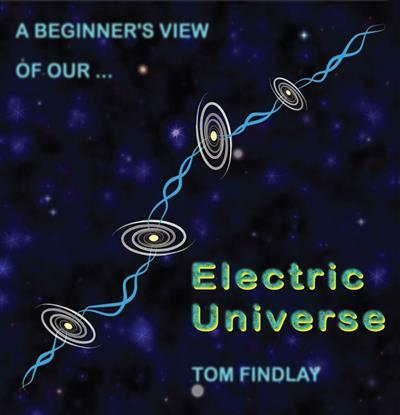 Evidence instead shows that the force responsible for all the objects and events we observe throughout the universe is the electric force that enables current flow and therefore magnetic f... read full description below. Most people just accept that our universe is ruled by gravity; an assumption that is wrong. Evidence instead shows that the force responsible for all the objects and events we observe throughout the universe is the electric force that enables current flow and therefore magnetic fields to exist. If we consider that the electric force is fundamentally one thousand, billion, billion, billion, billion times more powerful than gravity and that the universe consists of 99.99% plasma; charged matter through which electric currents flow, then you have good reason to open your mind and reading what this book has to say.